Stunning timeless beauty in Tamarack Fairways! Enter the grand foyer w/marble floor and gorgeous circular staircase. Formal living room has great natural light from large, lovely windows and marble fireplace. Main floor master has private sitting area with fireplace, 2 walk in closets, full bath with Jacuzzi and separate shower. Enormous kitchen has granite counters, stunning cherry cabinets, hardwood, island, stainless steel appliances, and walk in pantry. Breakfast area in turret has volume ceiling and plenty of windows. Kitchen opens to family room with masonry brick fireplace and volume ceiling. Back staircase to bedrooms is in kitchen. Private bath in 2nd bedroom has Jacuzzi tub. Plenty of closet space in upstairs bedrooms. Convenient main floor laundry room adjacent to garage entry. Large patio located right off kitchen has lovely pond views. Side yard is enormous! This home is serviced by Plainfield schools. Located close to great shopping and great restaurants. This Naperville, Illinois Detached Single is located at 10956 Royal Porthcawl Drive in Tamarack Fairways and has 4 bedrooms, 3 full & 1 half bathrooms with approx 4,100 square feet and a Full Unfinished,crawl,bathroom Rough-in Basement. It has been listed For Sale on Blue Fence for 138 days and is currently Cancelled on the Multiple Listing Service (MLS#: 10150524) with a list price of $ 599,900 or a price per sqft of $ 146. 10956 Royal Porthcawl Drive is located within the Unincorporated City Limits, 60564 zip code and in Will County Illinois. The Detached Single property was built in 1999 with a lot size of .50-.99 Acre and has Garage with 4 Spaces. School age children living at 10956 Royal Porthcawl Drive would go to Elementary School at Freedom Elementary School (District 202), Middle School at Heritage Grove Middle School (District 202) and High School at Plainfield North High School (District 202). Do you have questions about 10956 Royal Porthcawl Drive in Naperville? 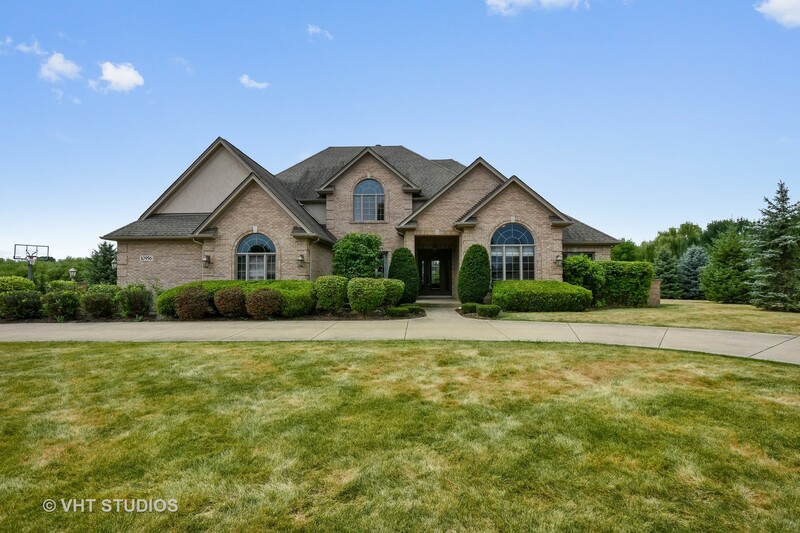 Learn more about this property and other Naperville real estate for sale by contacting the best high selling real estate agents REALTORS® with awarding winning Blue Fence Real Estate. 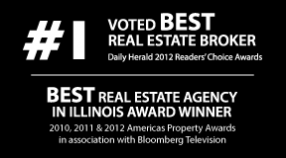 Simply request more information from a top rated Blue Fence REALTOR® or browse all of the most updated listings of Naperville Homes For Sale. I was searching on Blue Fence and found this listing. Please send me more information about 10956 Royal Porthcawl Drive, Naperville, Illinois 60564. Thank you.